Okay these are not the most creative signs out there. These part few weeks have been crazy and I just can't let go of any one thing in my life to slow down. This is the best I could do for this weeks challenge. 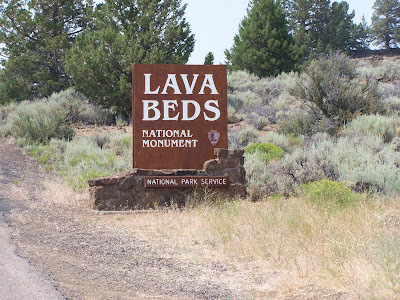 Below are some signs before we got to the lava beds national park and the signs to help me remember the names of the caves. This was an awesome trip and I would recommend it to people that have boys and are adventurous, not afraid to get dirty or the dark. Who am I kidding you cannot separate boys and dirt right ! ! ! Enjoy ! You know there is a reason for signs. It gives us information we need. 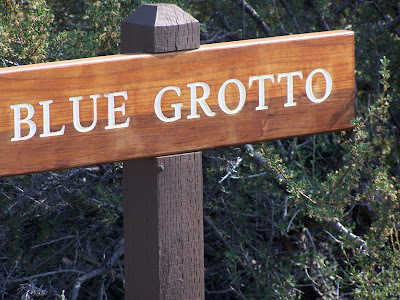 The sign below is a sign I drive by often but never really took the time to read. I finally decided to take the kids to this awesome smelling place and what do you think happened. I showed up on a Monday and they were closed. Figures ah ! I did go back the next day. It pays to read, really read everything. 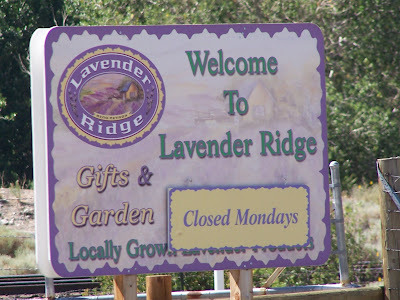 You can see more pictures and a post about lavender ridge in an older post. 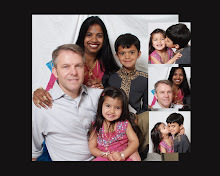 Also if you click on my image above it will take you to all my pics. Thanks for looking. Wow great job!! 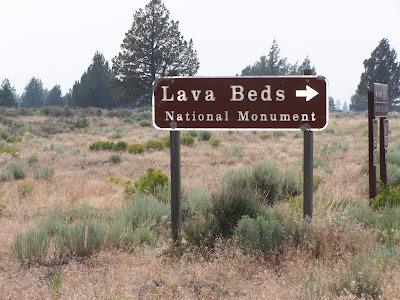 Love the Lava bed and caves signs. 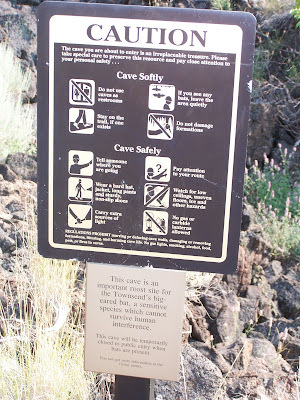 That one cave sign sure has a lot of warnings and I wonder if anyone actually sits there and reads the whole thing, lol. 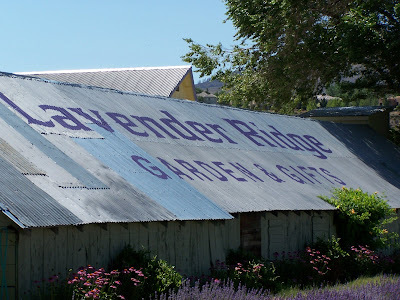 I loved your lavender gardens photos and the sign on the roof is sweet!! Looks like a beautiful place to visit. So glad you had fun and enjoyed yourselves! These are great...I love your shot of the roof sign. I just love lavender.